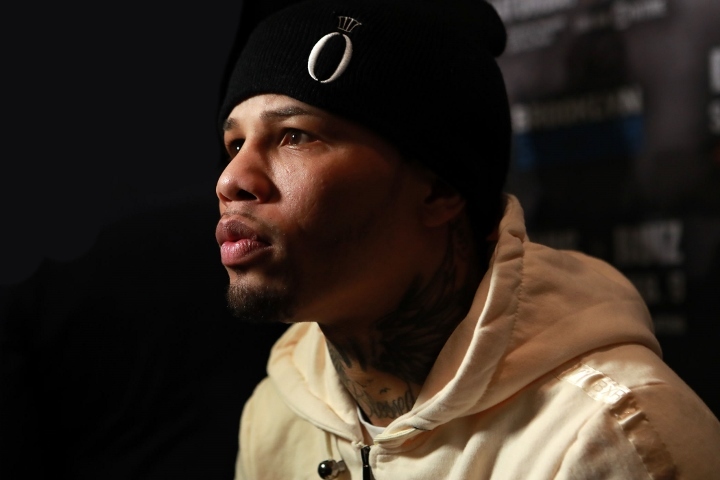 Floyd Mayweather protege Gervonta "Tank" Davis showed too much firepower against Hugo Ruiz when he broke the nose of the Mexican en route to a 1st round knockout at the Dignity Health Sports Park in Carson, CA Saturday night (Sunday in Manila) in the main event of the Premier Boxing Champions promoted card broadcast live on Showtime. Davis' promoter Floyd Mayweather was sat ringside and observed the 24-year-old extend his record to 21-0-20KOs. He is fighting Tenshin in an exhibition match in Japan, in RIZIN. "So first it's Tenshin in April and then in May it's the real fight". "We're talking about May [for Davis' next fight], if that's okay with him", Mayweather stated (via Boxing Scene). Because it was an exhibition bout, the Japanese kickboxer is still technically undefeated.